VisualWorks Smalltalk can do much more than most people think. 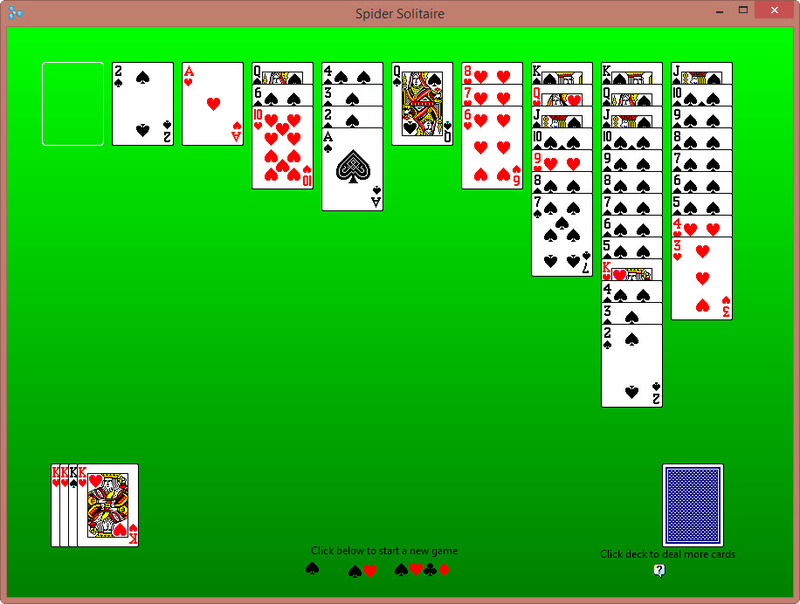 We wrote this version of Spider Solitaire as an example of what VisualWorks can do. We often use this application as an example in courses and presentations. Spider Solitaire is available in the Contributed section of the VisualWorks distribution but you can also download it from here.